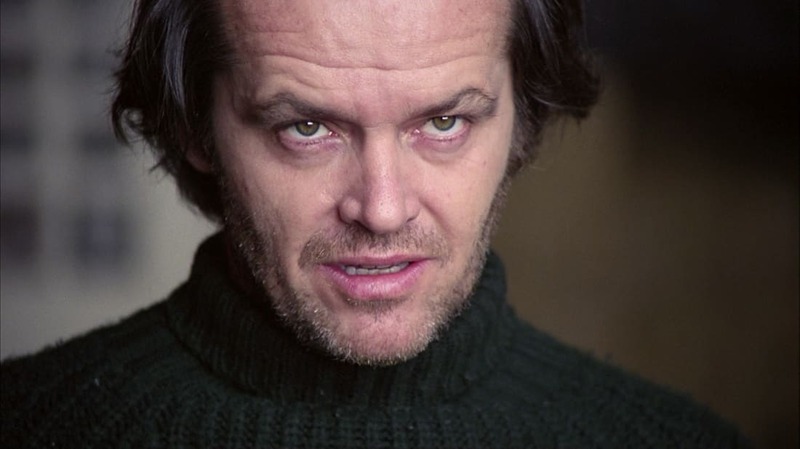 A new film called Room 237 reexamines Stanley Kubrick’s The Shining. That was before you gazed upon the demonic visages of these dummies. Mike Merrill turned himself into a publicly traded company and started selling shares. We now have names for all of the it’s/its, then/than, there/their/they’re mistakes. We’re not really in danger of running out of these things. This man has been living in an internet cafe for six years.